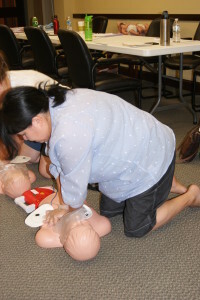 CPR/AED, Basic First Aid, and Bloodborne Pathogen classes are are now forming. For more information please call our office. For groups or business who would like to hold a CPR/AED, Basic First Aid, and or Bloodborne Pathogen class, please call our office and we will be happy to get it scheduled. We require a minimum of 6 participants in a class. We will come to your facility. We offer these classes by traditional educational means, where we would come to your facility and provide lecture, video, hands on skills practice and testing. We also offer these classes by blended learning. Blended Learning is designed to cut down on the time spent in the classroom, and is designed to provide more hands on learning time. There are two parts to this course. Part one is the online class, and Part two is the scheduled hands-on skills practical and testing. ASHI CPR and AED is a combined CPR and AED program designed specifically for laypeople. The program is an excellent choice for both the community and workplace setting, and is based upon the 2010 International Consensus on Cardiopulmonary Resuscitation (CPR) and Emergency Cardiovascular Care (ECC) Science with Treatment Recommendations (CoSTR) and other evidence-based treatment recommendations. ASHI Basic First Aid was created to help students develop basic first aid knowledge, skills, and the confidence to respond. 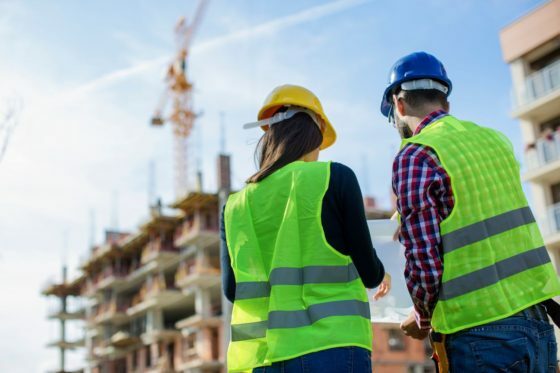 The program is an excellent choice for both the community and workplace setting, and is consistent with recommendations of the 2010 National First Aid Science Advisory Board and OSHA’s best practices for first aid training programs in the workplace.